Often times people ask us what our favorite part about our job is. Our greatest joy comes from the moments when we are given the opportunity to equip someone for their next big adventure. In 2016, John Anderson approached us about his next adventure — summiting Mt. Everest. It was our honor and pleasure to help John navigate through what gear he needed for such an intense trip ahead of him. 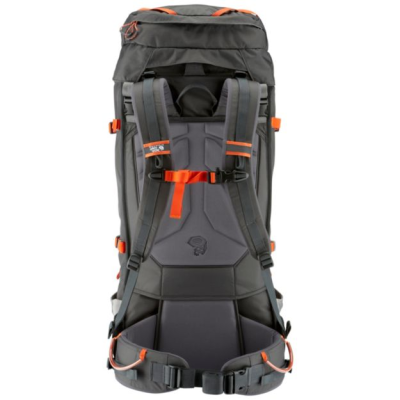 He recently drafted up a review for one piece of gear in particular – his pack. Check out John’s review below of the Mountain Hardwear South Col™ 70 OutDry Backpack. I had a hard decision to make last year before my Mount Everest expedition. 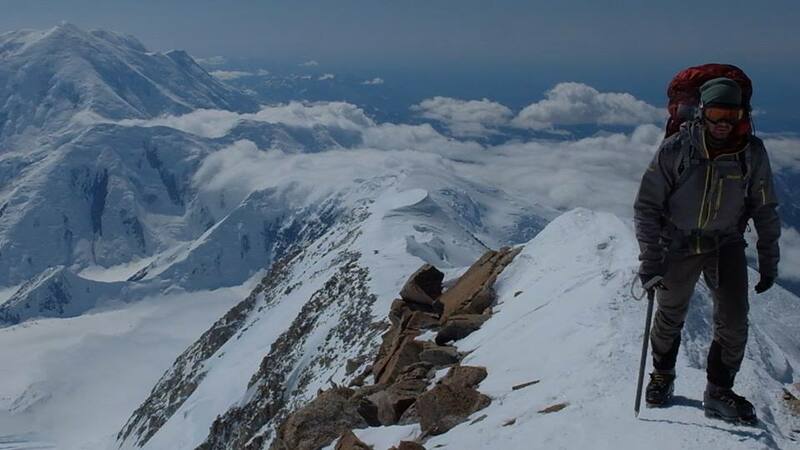 I didn’t have a pack to meet the expected requirement for climbing the tallest mountain in the world. I researched the web and found wide opinions of pack size and requirements. I consulted with friends and Everest summiteers on their recommendations. I went into Active Endeavors, my local and fantastic gear shop, to look at models and talk with store employees. 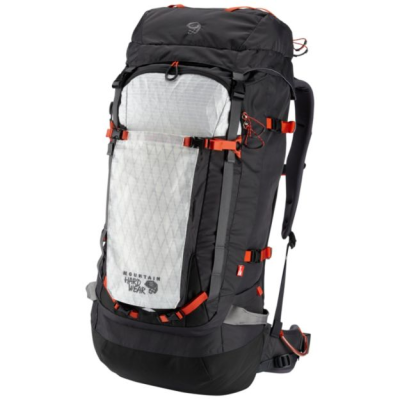 My final choice was the South Col 70L. Its simple design was well thought out for what you need and nothing you don’t, mostly. 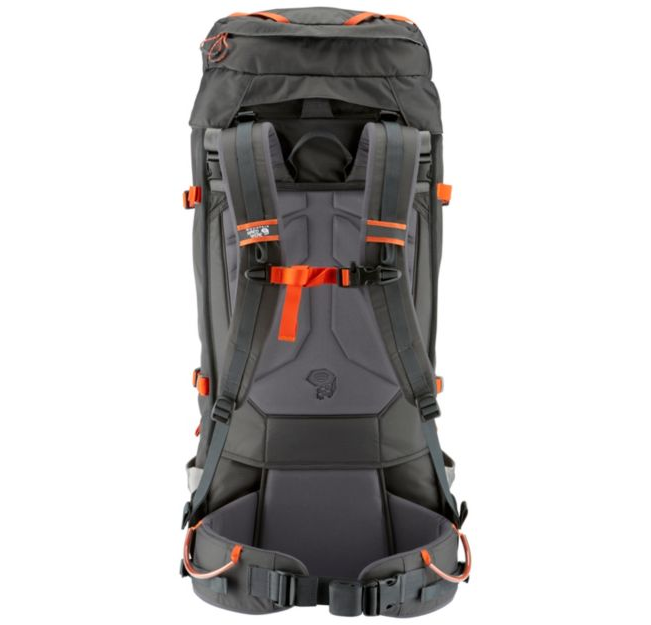 It promoted a wide range of pack size, I could carry it with heavy loads then cinch it down for the summit push. The one problem I encountered with this was the lack of an internal pocket which made it difficult to carry the oxygen bottle. It ended up on the outside pocket. Speaking of the outside pocket, it is a wonder as you can still access it when the pack is stuffed full. The Outdry from which the pack is made, meant that I wouldn’t have to pack my equipment into waterproof sacks. It shed snow wonderfully and easily. It comes standard with a smaller hip belt, which I never used. In fact I found it odd for a pack this large I couldn’t imagine using this pack with a load that light for that belt. I do really like the gear loops on the regular hip belt. The small side pockets are perfect for snow stakes and tent poles. If you plan to use them for water bottles you should look at a different pack. The fit of the pack is great for my 5’10” frame. It carried well and the only thing to break was one of the ice tool attachments, from me setting it down far too rough on the rocks along the trail. The crampon pocket worked great and if you need a water bottle on the outside, a one liter easily fits in it. It made it thru my Everest expeditions and now a few alpine adventures and will be my go to pack for winter mountaineering and camping.